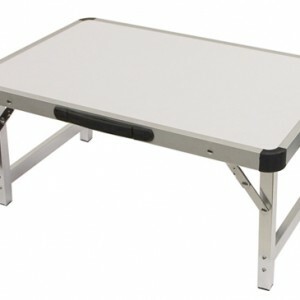 Ledge Sports prides itself on testing and research to ensure quality and function of its products. We are outdoor enthusiasts ourselves and that enthusiasm drives us to continually create products that meet and exceed the consumer’s expectations. In 2001, Ledge Sports began designing and manufacturing sleeping bags and backpacks and backpacks for wilderness survival groups. The designs were specifically developed to use on expeditions of 90-150 days of camping and hiking in extreme climates and rugged terrain. Ten thousand (10,000) nights of research and development began a line of products that have expanded to meet the needs of the extreme user or family camper. Ledge Sports prides itself on testing and research to ensure quality and function of its products. We are outdoor enthusiasts ourselves and that enthusiasm drives us to continually create products that meet and exceed the consumer’s expectations. We get excited as we integrate new ideas into our products to make them better! We’re innovators-if there is a way to make something more convenient, more comfortable, or better for a purpose in any way, we’ll do it! 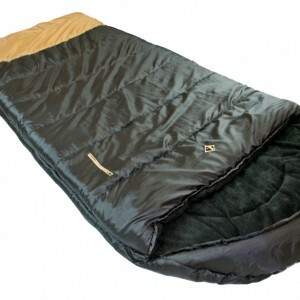 And we have… consider the king-sized sleeping bag, for example. Our founder pioneered that mammoth bag over ten years ago and now everyone makes one (but we think ours is still the best). They’re fantastic for sharing! 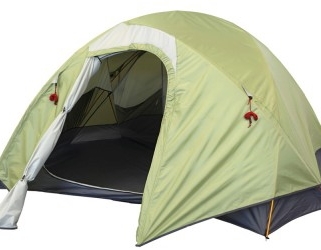 They are one of the hottest sellers in family camping! Whether it’s adding an LED light to a sleeping bag’s zipper, an extra pocket here or an extra zipper there, we’ll do it! Big value-added features to small but convenient features, we want our customers to have the best experiences when they use our products!